We have 2 Male doctors and 1 Female doctor in the practice. There are occasions when patients need to be examined by doctors which may involve intimate examinations. This practice is committed to putting patients at ease whenever possible, and if you wish for a chaperone to be present during your examination please to not hesitate to ask the doctor for a chaperone. It may not be possible for such a chaperone to be provided immediately and you may need to return for the examination to be carried out at a mutually convenient time. Our practice is registered under The Data Protection Act. All our staffs are bound by a duty of confidentiality. Your medical records are kept on a computer system which is secure. Doctors and other staff may view your medical record only when required clinically. Whilst we constantly strive to provide good, friendly and efficient services, we realise that occasionally things do not go as smoothly as we would like. 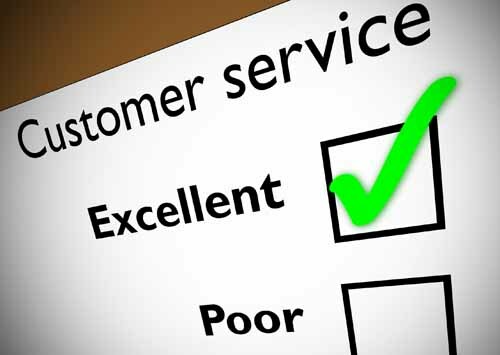 We are always pleased to receive constructive criticism, so if you have any suggestions or are unhappy about any aspect of our services please bring it to the notice of the doctor and not the receptionists, or preferably, ask to make an appointment with the Practice Manager. Complaints about any aspect of the service provided at Slade Green Medical Centre or Colyers Lane Medical Centre should be forwarded to the Practice Manager in writing. All complaints received are dealt with according to the NHS complaints procedure. Patients can also get help and advice about making a complaint from NHS England by telephone 0300 311 2233. If you are happy with us please tell others – if you are not – tell us. We strongly support the NHS policy on zero tolerance. Anyone attending the surgery that abuses the GPs, staff or other patients be it verbally, physically or in any threatening manner whatsoever, will risk removal from the practice list. In extreme cases we may summon the police to remove offenders from the practice premises.